Tony Neal is currently President/CEO of Educational Equity Consultants and Executive Director of the Center for Educational Equity (eec4justice.com). At a young age, Tony saw the value in quality education and was interested in balancing the scales of opportunity and justice and eradicating the roadblocks to equity and equality. He has made a career in helping people and communities utilize education, push past ignorance and open their minds and hearts to a higher level of learning. Tony served as Director of Southern Illinois University East St. Louis Charter High School for 11 years. During his tenure, the charter school was recognized as a Distinguished School by the Illinois State Charter School Board. In addition to his current full time position, Tony is adjunct professor at Webster University, where he teaches in the Media Communications department. He has served as faculty and trainer for numerous Dismantling Racism Institutes of the National Conference for Community and Justice and has trained for the Anti-Defamation League’s, A World of Difference, and for the Coro Midwestern Leadership Center. In 1991, Tony received a United States Court Appointment to the Educational Monitoring Advisory Committee, St. Louis Desegregation Program. Tony has presented at the International Principals’ Conference in London, England and Toronto, Canada. He has also spoken and/or conducted training for more than 500 agencies, companies, organizations and school districts, including ones in South Africa and Ghana. 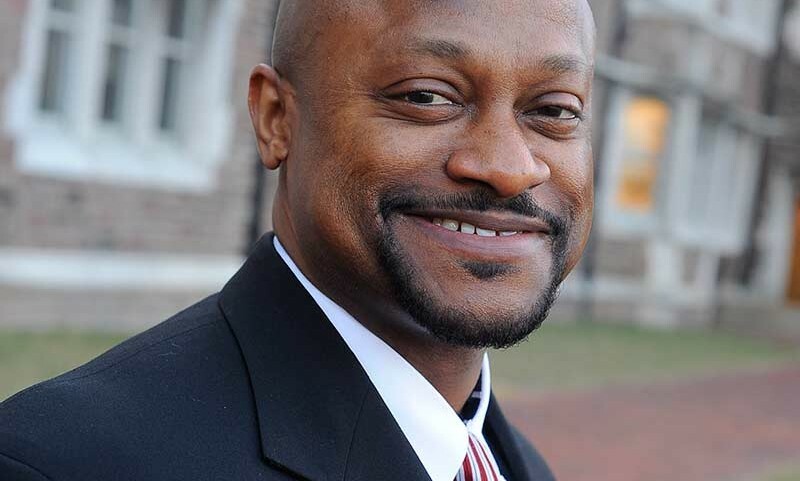 Tony holds a Bachelor’s Degree from Morehouse College and a Master’s Degree from Washington University. He is a 2000 graduate of the FOCUS St. Louis Leadership program, a 2003 graduate of the Harvard University Urban Principals’ Institute, a 2006 graduate of the Vanderbilt University/ Peabody College Summer Fellows program, and a 2007 graduate of the National School Leaders Network Facilitator’s training at Wellesley College. Tony is President of the Royal Vagabond, Inc. Foundation. This organization has awarded more than $100,000 in scholarships over the last seven years to area graduating seniors. Tony was Area Governor for Toastmasters International Area #119. He also serves on the board of directors for The Ethics Project, Vernare Learning Charter Academy, Fullerton Neighborhood Association, Cardinal Ritter College Prep CEO Entrepreneurship Program, Fullerton Neighborhood Association, The Sweet Potato Project, and the national board of Within Our Lifetime Project, an initiative whose goal is to eliminate racism within our lifetime. In June 2000, Tony was one of three fathers named St. Louis Post Dispatch Father of the Year. His story and picture appeared on the front page of the Father’s Day edition. Most recently, Tony co-authored the book, Becoming a Social Justice Leader: Using Head, Heart, and Hands to Dismantle Oppression.